Anthony “Tony” Howard Toussaint, Sr. departed this life on Wednesday, November 21, 2018 at the Carpenter House in River Ridge, La surrounded by his loving family. He was 64 years old, a native of Plaquemine LA, a lifelong resident of Empire LA. He currently resided in Belle Chasse, LA. Tony retired after 34 years of employment for Plaquemines Parish Government as Harbor Master of the Buras Boat Harbor. Tony was the son of the late Dorothy Toussaint. Devoted and loving husband of Frenchie Faye Riley Toussaint. Loving father of Anthony, Jr., Tristan (Desiree), Chambrel (Coren, Sr.) Williams, Briana and the late Athena Lafaye Toussaint. Brother of David (Alicia) and Gerald (Dolores) Toussaint. He is also survived by 12 grandchildren whom he loved dearly: Andrew, Chaili, Jaiyln, Aliana, Chloe, Brylee, Amya, Emy, Kynnedi, Kynzli, Corbyn and Coren, Jr. Deceased also survived by aunts, uncles, brothers in law, sisters in law, nieces, nephews, cousins and friends. Relatives and friends of the family, Pastors, officers and members of Greater St. Peter Missionary Baptist Church and all neighboring churches, Plaquemines Parish Government employees, staff of the Cancer Center at West Jefferson Medical Center, St. Joseph Hospice, Chevron, Plaquemines Port, Industrial Services of California and Jack’s Electric Service/Ready Power are invited to attend the funeral services of our beloved Tony on Saturday, December 1, 2018 at Greater St. Peter Missionary Baptist Church 182 W. Saint Peter St. Belle Chasse, LA 70037 at 10 am. Visitation will begin at 8am. Dr. Darnell Smith officiating. Interment will follow at Tropical Bend Cemetery Empire, LA. The family will receive guest for a visitation on Friday, November 28, 2018 at Robinson Family Funeral Home 9611 Hwy 23, Belle Chasse, LA 70037 from 6-8pm. Arrangements entrusted to Robinson Family Funeral Home 9611. (504) 208-2119. 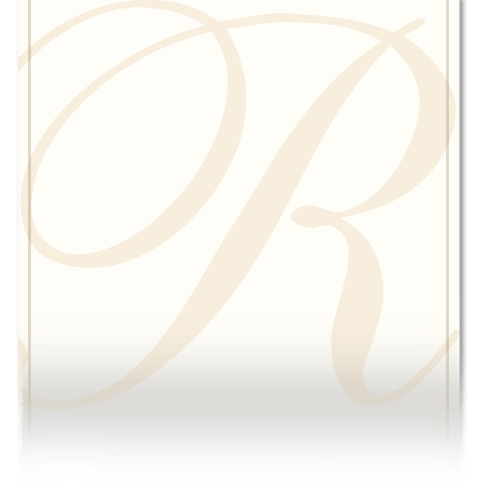 Please visit www.robinsonfamilyfuneralhome.com to sign online guestbook.